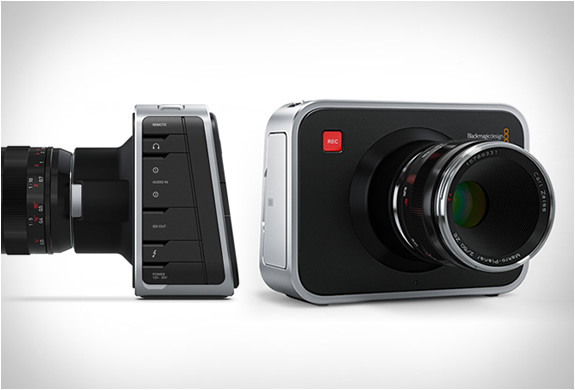 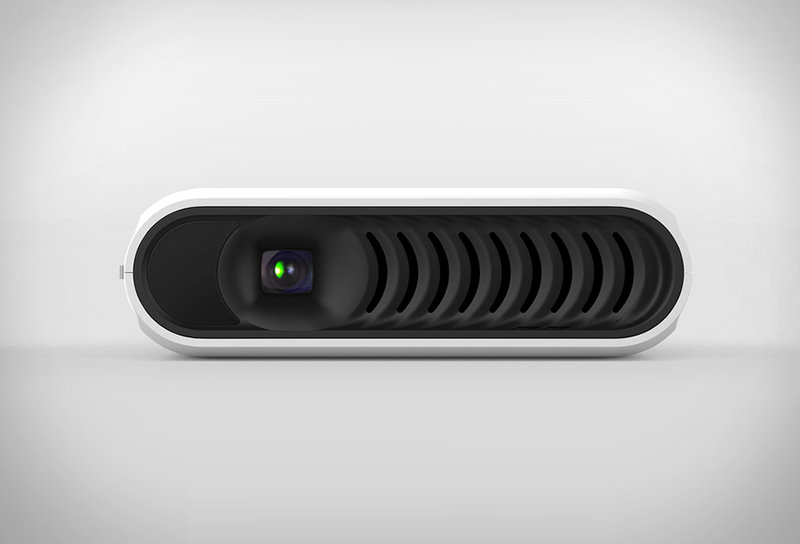 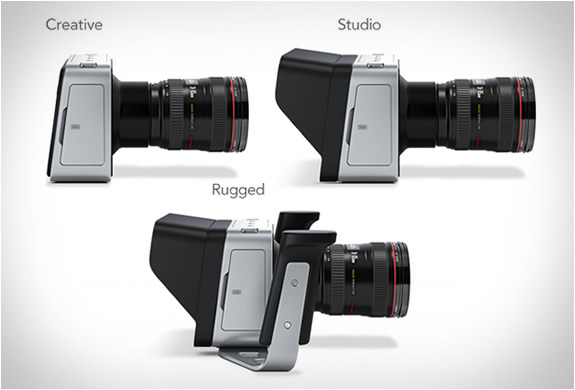 The Blackmagic Cinema Camera is a stylish, hand held, digital cinematic camera with some advanced tech features. 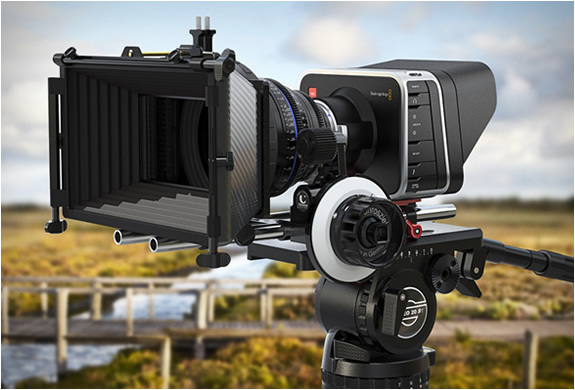 The retro looking camera is packed with the latest digital cinema technology, it features an amazing 2.5K image sensor with a dynamic range of 13 stops, 12-bit RAW uncompressed and compressed file formats, and is compatible with both EF and ZE mount lenses. 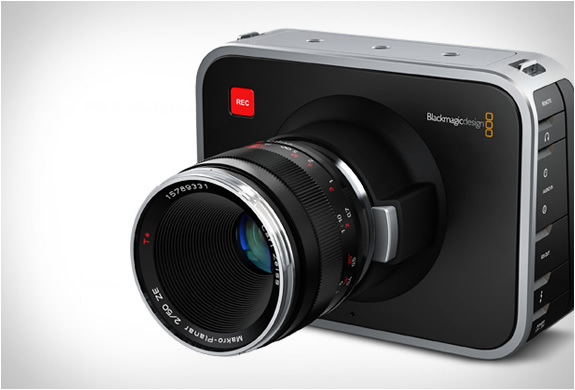 The Blackmagic is perfect for independent film and television commercials. 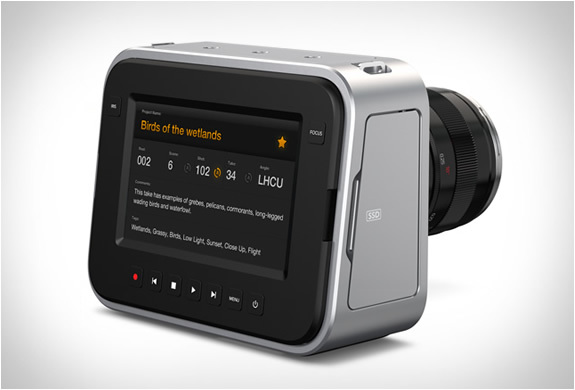 DaVinci Resolve software for Mac and Windows is included.